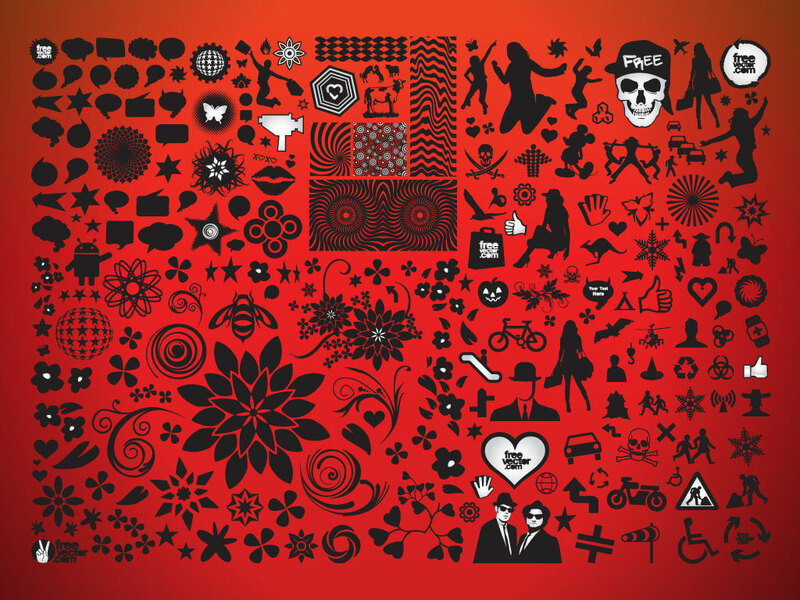 This bundle has just about every types of graphic, icon or clip art you can think of. Tons of great stuff to save you loads of time on all of your designs. Tags: Clip Art, Collection, Floral, Graphics, Icons, Shapes, Sign, Symbol.